Oooh! A new brand to play in! It's happy times! The Face Shop (aka TheFaceShop) is creating a nice buzz here in Toronto. They’re doing some pretty smart things, they’re doing it with quality, and with a decent price tag too. And no -- they aren&apos;t part of The Body Shop. 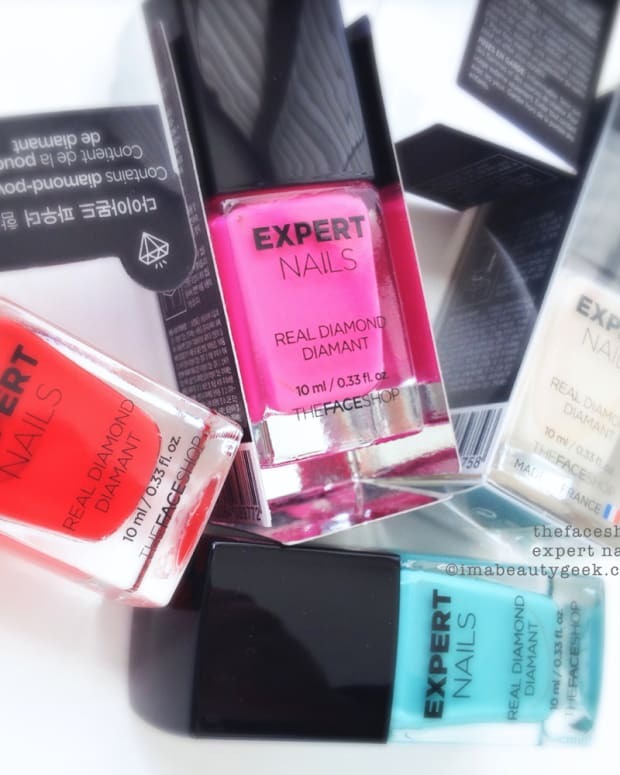 FaceIt Gel Touch Nails is a 4-Free (actually 5 but we don’t say that because camphor is already banned in Canada) long-lasting nail polish with a gel texture. That means it looks squishy when it’s all set up. Squishy and highly pigmented with a nice shiny finish. For me, white is a benchmark polish. It tells me what to expect from a line – it speaks to formula, consistency, level, and opacity. White is a like a brand story in a bottle and this white polish was tricky – the brush and polish both fought me a little which made it difficult to get clean lines at the cuticles and get good coverage at the same time. It’s not the worst white I’ve ever used but it’s definitely not the best, either. I’ll give it a solid 6 out of 10 which is pretty good considering I’ve yet to find a 10/10. There is a 9 though and this one clearly isn’t it. Above: Face It Gel Touch Nails RD301. Having struggled a bit with the white, I moved right into the red. It’s lovely, right? And effortless. This brush! This polish! This pigment! This shine! Gimmie Gimmie Gimmie! There’s no top coat on there just so you can see what it’s like straight out of the bottle. It’s happy. It doesn’t even pop Crustacean Hands on me! Yay! 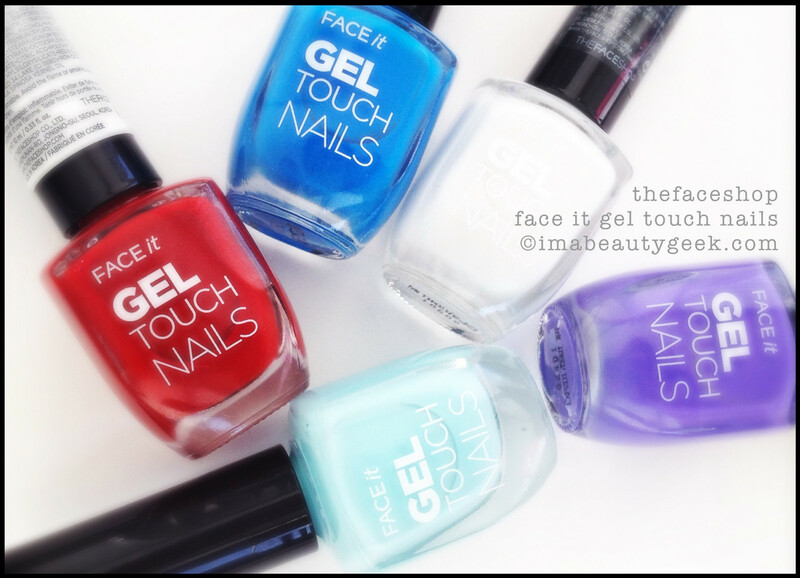 Above: TheFaceShop Face It Gel Touch Nails GR503. Yes, the shades are named just like that. I’ma guess GR means green and 503 means 503. Either way, this minty green is magical. I adore it. I love it the best of all the minty greens I’ve used in recent memory. That’s two coats to perfect. Again, I didn’t slap any top coat on there so you can see it as it comes. You wannit. I can tell. 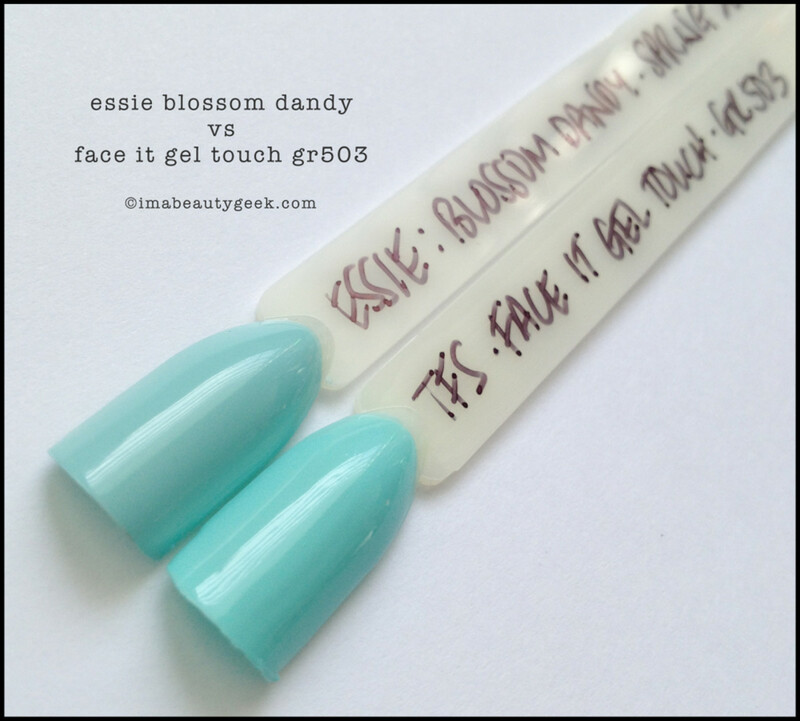 Above: Face It Gel Touch Nails BL601. Gah! So much awesome! That’s two coats and it actually comes out lookin’ a helluva lot like a soak-off gel manicure, doesn’t it? It.Is.Stunning. It’s the juice – the bee’s knees – top shelf, even. But it dries a little more slowly than I’d like so after I took this shot, I hit it with my favourite QDTC (quick dry top coat) to hurry it up. You might want to do the same, k? Above: TheFaceShop Gel Touch Nails PP401. And finally, THIS incredible purple. I&apos;m just gonna let this stupendously squishy-lookin&apos;, ultra-shiny purple speak to you. So where can you get this awesomesauce stuff? Well it’s available only at TheFaceShop and there are a bunch scattered across Canada. 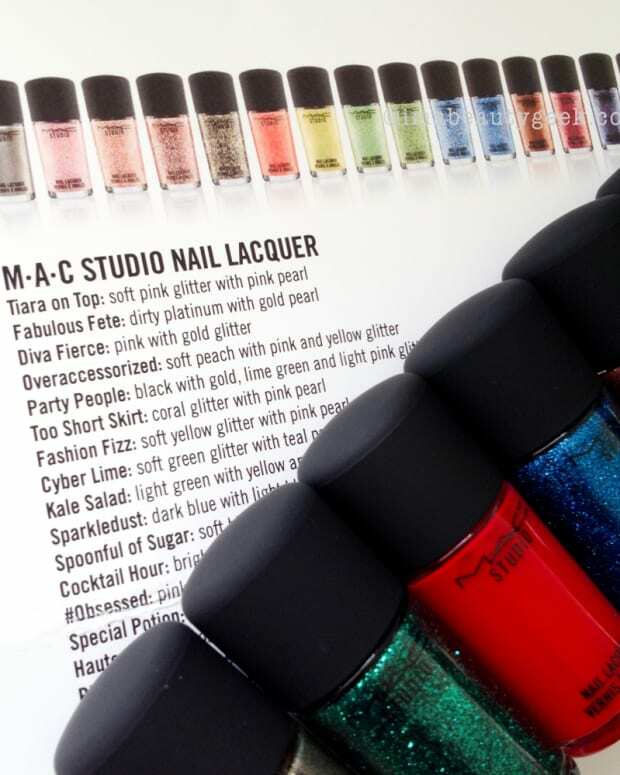 Here’s a nice handy store locator link for you because thus far, the polishes aren’t available online which is a big, fat shame. There are 3 other nail lines from The Face Shop and I’m workin’ on ‘em all so keep your eyes peeled, yo. Oh, and by the way, this is only 5 of 10 shades from the Face It Gel Touch line. I&apos;ma try to get me the other ones too &apos;cause I likes &apos;em a lot! THEFACESHOP POLISH MAKES ME SMILE – BIG. 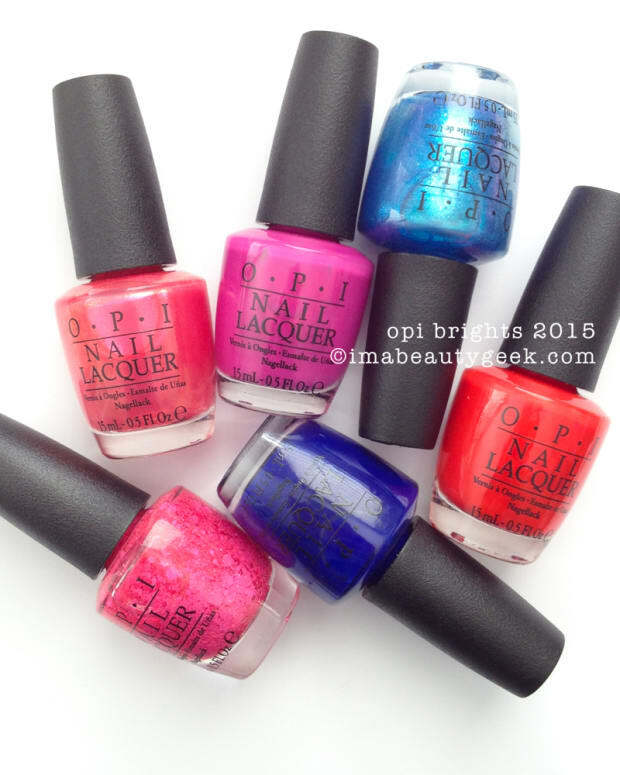 OPI BRIGHTS 2015: SWATCHES, REVIEW, COMPARISONS.